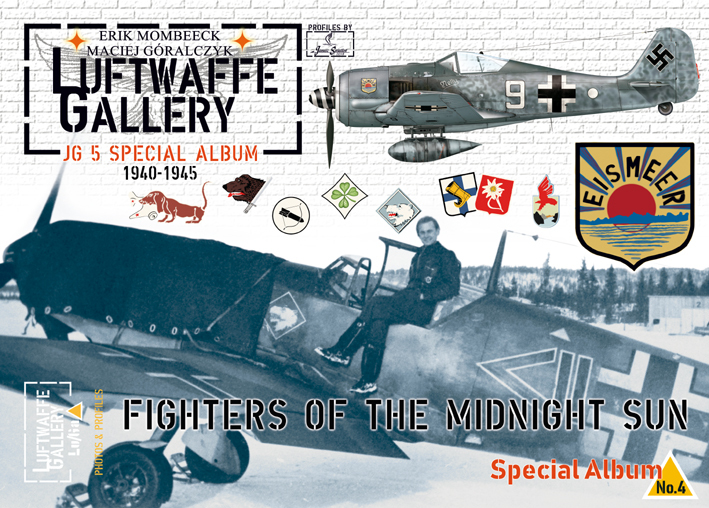 Re: LuGa Special Album #4 on JG 5 "Fighters of the Midnight Sun"
I got my copy : a very fine book wih selected pictures and beautiful profiles. Highly recommended ! !